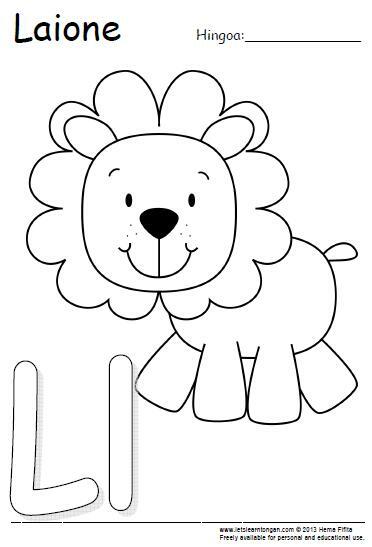 Here is another letter activity for your kids to enjoy. Check out our Activities page tab up the top for more activities. 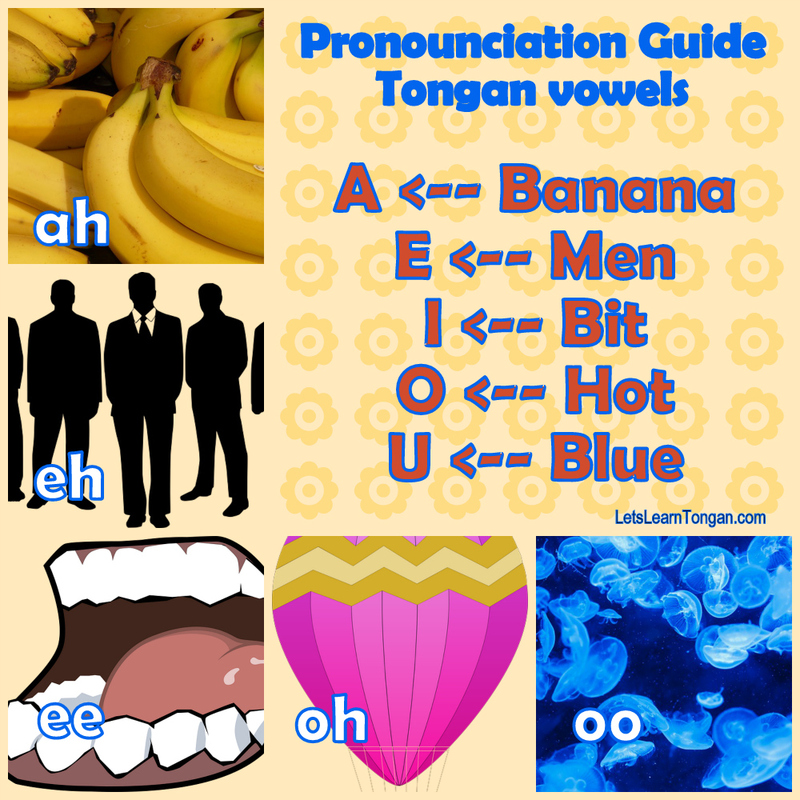 The Tongan vowel A for beginners! All you need to know about the vowel A. IT IS ALWAYS PRONOUNCED AS (AH)! There are marks (diacritical marks) added to the vowels which gives it a special pronunciation. 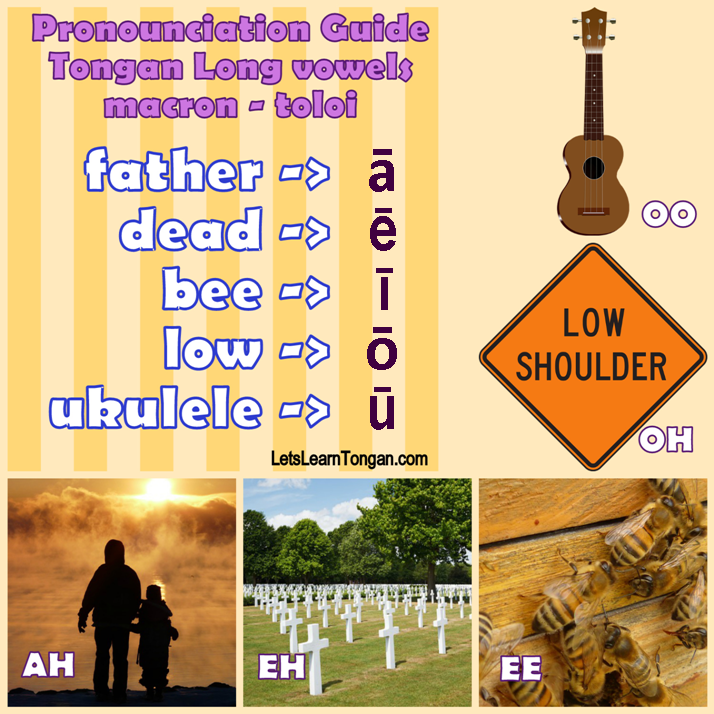 The toloi (macron) gives it a long vowel (ā) AH sound. The fakaʻua (glottal stop) gives it a short sharp (ʻa) AH sound. The fakamamafa pau (definitive accent) gives it an exaggerated (á) AH sound at the end of a word. Think of resume and resumé. My Tongan Charts: Share 2 Win! May 3, 2013 8:17 pm / 9 Comments on My Tongan Charts: Share 2 Win! I am very excited to announce our first SHARE2WIN giveaway of “My Tongan Charts”. As a thank-you to all the people I have connected with, learnt from and fellow students of the Tongan language here are 5 packs available for you all to win. Starting Monday, 1 pack will be given away daily. This competition is simple, you can either share here or on facebook WHY learning the language is important to you OR simply SHARE THE PICTURE ABOVE throughout your family and friends network and remember to post up “shared” on our facebook page. They have been designed by myself as a way to engage children and I am happy to say they have the tick of approval by my own three kids ranging from 7 – 2 who happen to be very opinionated as to what they like and donʼt like. If you donʼt win they are still available via my online store in A4, A3 and A2 sizes. My next goal is to expand the range of affordable educational resources with an ebook picture dictionary for children in the Tongan language. Any comments or feedback please feel free to post. This weekʼs letter activity is the LETTER S pronounced (sah). Suitable for pre-schoolers primary/ elementary aged, these two pages will definitely keep them occupied for a little while. Would be fun to see your completed works. Send it to me or post up on our facebook page. If you like this activity please feel free to share on your network of friends and family. 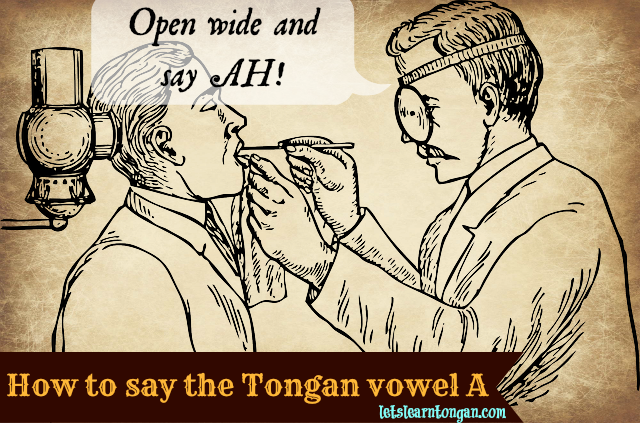 Learn to pronounce the Tongan vowels correctly and you are half way there. All consonants end with a vowel. All Tongan words end with a vowel. There is only one way to pronounce a vowel so the rest should be straight forward. Right! Hope this visual and key words help you to improve your pronounciation. Tongan Letter L Activity: Colour or craft! SUIT: Preschool age. Here is another activity to keep your kids busy. My 2 pre-school boys are enjoying scribbling and colouring in pages at the moment. Mixed in with Ben 10 and Batman colouring in pages, I make sure to add in a Tongan Letter Activity. When they are done it’s the fun bit for me, Newstime! Ongoongo! Let them tell you all about their picture in Tongan. If your learning style is quite visual, then I hope this helps you. Any questions ask away, here or on facebook.